ON A MISSION to Clean America One Polly at a time! You are here: Home / They Live / ON A MISSION to Clean America One Polly at a time! 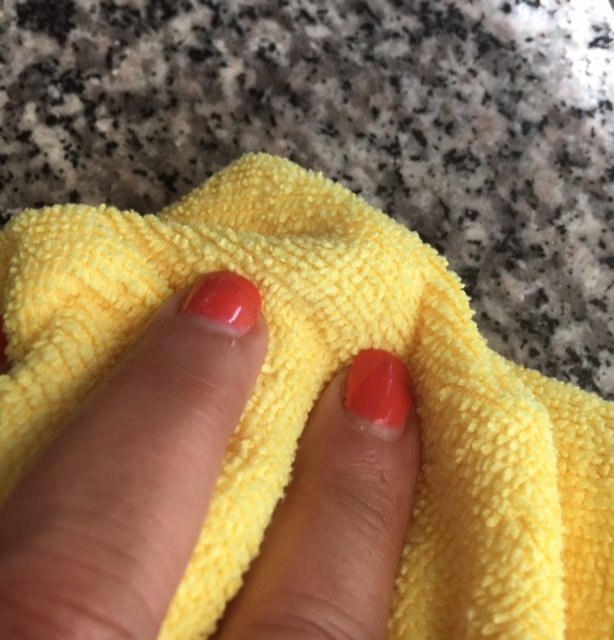 I am a clean freak – sometimes. Since Clem the Dachshund sheds, and since I live in a 9th floor high rise, I have accepted that dust and dirt are my always companions. But Clem is allergic to dust, so I clean as often as I can, realizing that the harsh chemicals are not helping his severe allergies at all. When polly cloth came across my desk marked USE ME I did …. 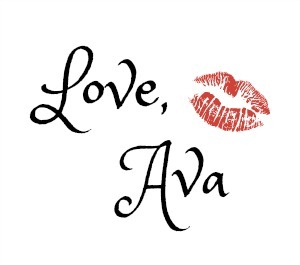 And I felt like Scheherazade had visited my house with a Clean Story to keep the King of Dirt at bay (hey, I’m a literary chick what can I say). SALVATION has come. The POLLY CLOTH WORKS like a genie in a bottle and Clem’s allergies have lessened immensely since I started adding a touch of water to these miraculous cloths and used them for cleaning and dusting. 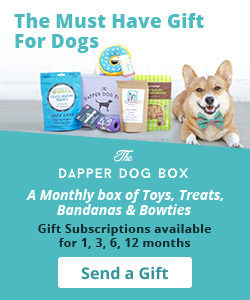 A big thank you to Polly Cloth; I am an admirer! Now as I read my way through the day, I know that dust and dirt — while hovering — are not going to ruin my life – or Clem’s life either! The founder of Polly Cloth, Alex Hegevall Clarke Founder, and Chief Executive Officer, is a clean freak. And he wanted a chemical free way of cleaning. 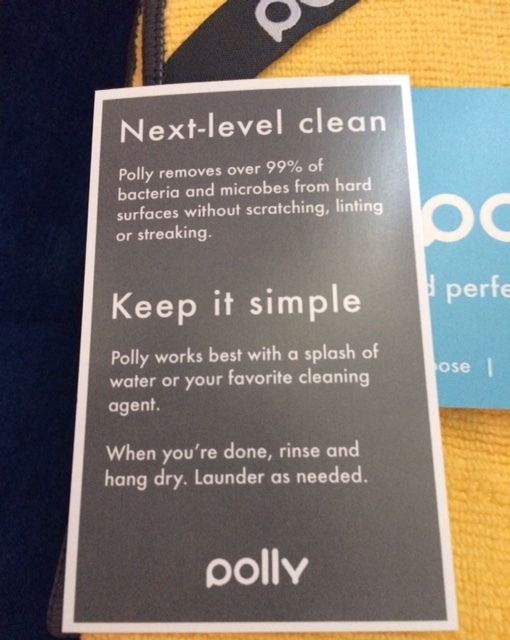 Polly is a cleaning company designing innovative products for a new age of chemical-free cleaning. 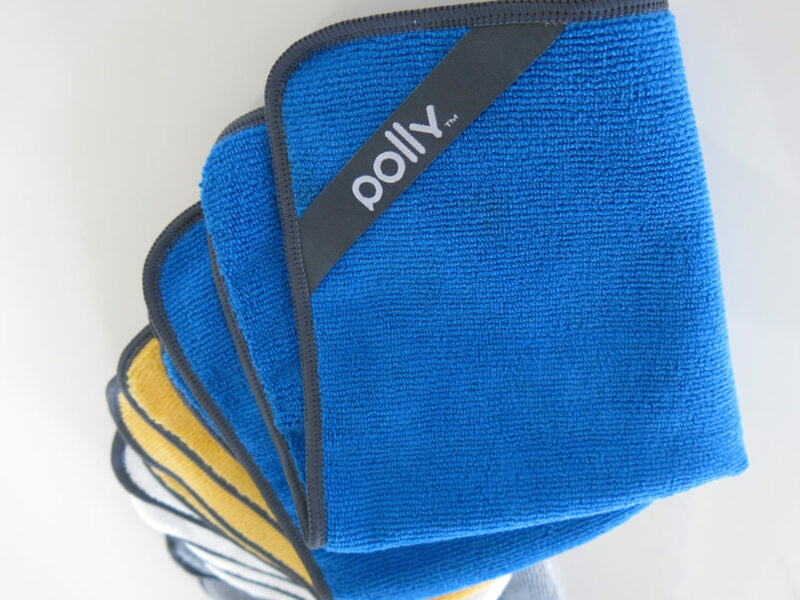 Polly Cloth’s proprietary microfibers attract dust, hold over eight times their weight in liquid and — with just a spritz of water — remove more germs than disinfectant wipes. 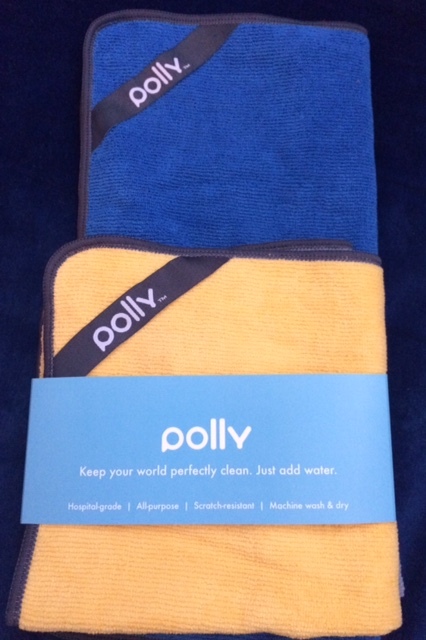 ?Polly is also environmentally friendly and meant to be laundered and reused, saving waste and money over disposables and other microfiber rags.